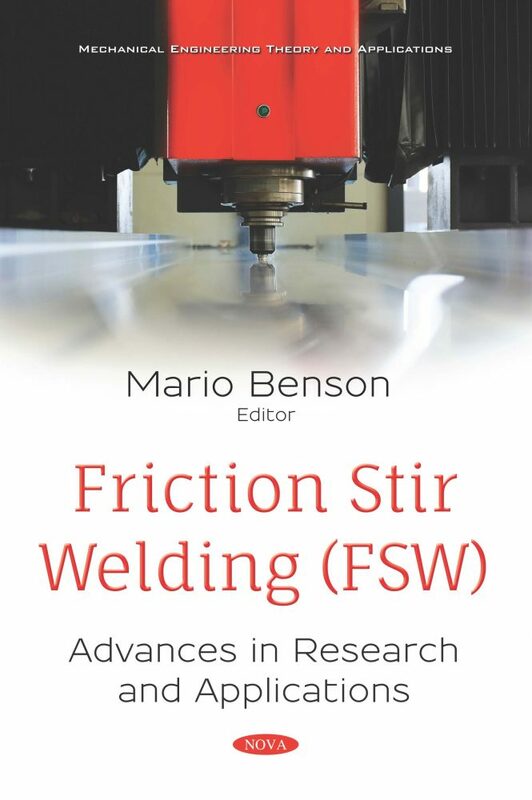 The opening chapter provides a comprehensive insight into dissimilar materials joined by FSW technology. FSW parameters such as tool design, tool pin offset, rotational speed, welding speed, tool tilt angle and position of workpiece material in the fixture for dissimilar materials are summarized. In the next chapter the author confirms the emission of particles in the nanorange during FSW of the most commonly used aluminium alloys, AA 5083 and AA 6082, which are originated from the aluminium alloy itself, due to friction of the welding tool against the workpiece. In the closing chapter, feasibility to join 2.5 mm thick AA5052 aluminium alloy and 1.4 mm thick high strength steel, DP590, by conventional FSW process (FSW) and TIG-assisted HFSW process (HFSW) is studied through couple experimental and numerical analysis. A comparative study in joining of dissimilar materials by conventional FSW and HFSW processes is performed to realize the effect of different welding parameters on the growth of IMC layer thickness.